The M930 model features a 2 inch QVGA LCD screen portraying around 65,000 colors and offers a resolution of 240 x 320 pixels. 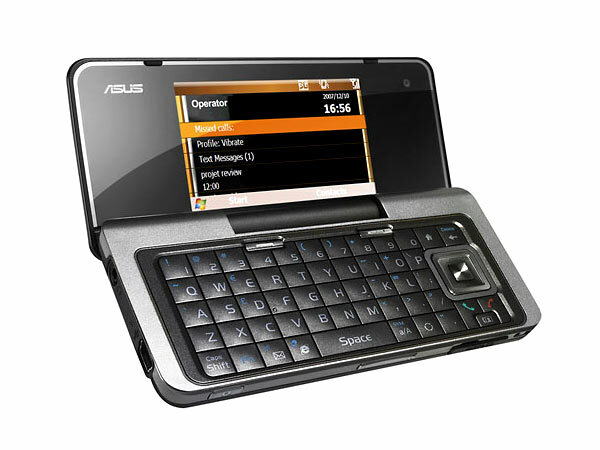 It boasts of a 2 MP camera delivering a fine image resolution of 1600 x 1200 pixels. Although possessing an integrated flash memory of 256 MB and an SDRAM memory of 64 MB, its peripheral memory can be boosted up to 1 GB using a MicroSD card. 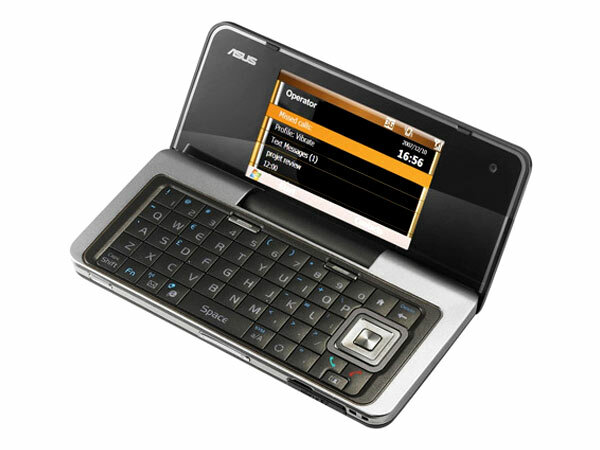 Due to this, the phone can retain a massive number of 1000 contacts. 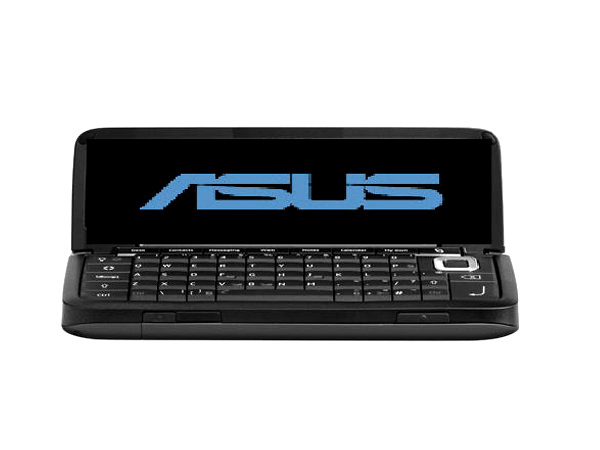 The M930 sports a QWERTY keypad that makes typing really easy. 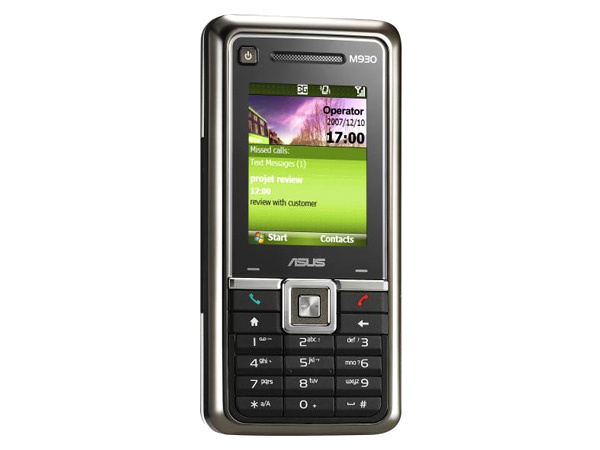 This tri-banded handset is enabled by Bluetooth function and supported by GPRS, WLAN, USB and EDGE networks.